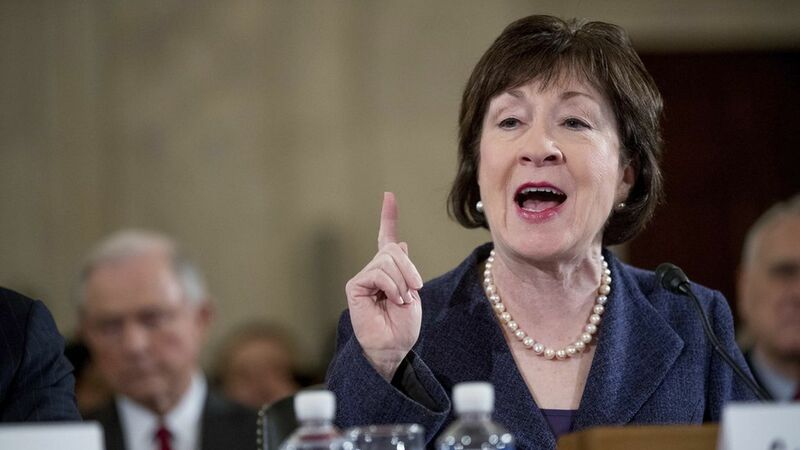 Republican Sen. Susan Collins announced this morning she will remain in the U.S. Senate, ending speculation she'd mount a campaign to be Maine's governor. Why it matters: Collins has been a consistent voice of opposition to Trump's major legislative pushes, most notably voting against his repeal-and-replace efforts every time. By not running for governor, Collins will remain a prominent (and moderate) GOP figure in the Senate.